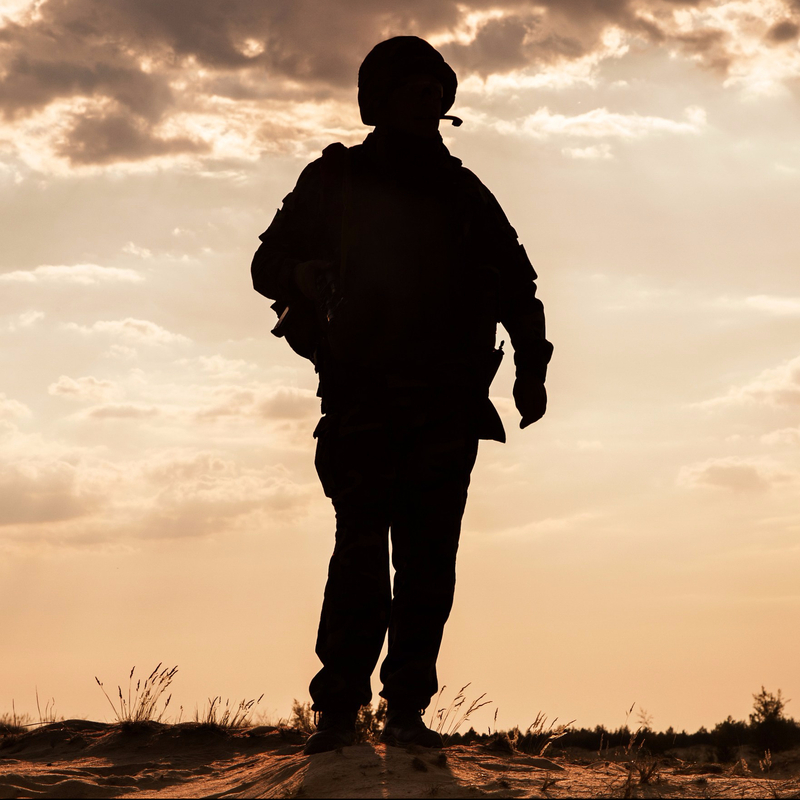 The list below originally was gathered by staff members of the Miami Herald in the United States, as published in a December 2015 article, “For Military Veterans Who Want to Become Entrepreneurs, the First Steps Are Usually the Hardest,” by Cammy Clark. This nonprofit organization connects U.S. veterans to business leaders for mentorship and career advice. This two-step entrepreneurial training program includes a two-day classroom course and an eight-week online course that offer instruction on forming a business plan and other essential elements of early business ownership. This interactive guide helps veteran business owners find the most relevant federal, state and local tools to help start and grow their businesses. The EBV Foundation’s Entrepreneurship Bootcamp for Veterans with Disabilities offers experiential training in entrepreneurship and business management to post- 9/11 veterans with service-related disabilities. The foundation provides grants to graduates of the program, help with business plan development, raising donations for participating schools and more. This office assists veterans in using their VA educational benefits. The university has a Florida Small Business Development Center and a strong veterans’ group. This nonprofit organization helps veteran-owned small businesses navigate federal contracting opportunities. The National Veteran Owned Business Association is a membership-based program that advocates for veteran business owners and works as a watchdog to hold the federal government accountable to its veteran contractor mandates, while also encouraging large businesses to work with veteran owned small business vendors. This Syracuse University program provides a variety of resources for military veterans who are re-entering the workforce or looking to start their own businesses. The nonprofit provides small businesses with training, technical assistance, loans and coaching. The City of Fort Walton Beach and Venture have a pre-accelerator program and an accelerator program geared toward U.S. military veteran entrepreneurs. The Small Business Administration’s only Florida-based Veteran Business Outreach Center is in Panama City. This center helps veterans access business training, counseling and mentoring in their local communities. This initiative from SCORE provides free mentoring and training, along with free software and other services to military veteran entrepreneurs. The program, which is part of the VA’s Office of Small and Disadvantaged Business Utilization, provides access to business education, financing opportunities and links and information related to government programs and services created specifically for veterans. As part of the Global Entrepreneurship Collective, Victory Spark is an accelerator program focused on startups led by U.S. military veterans. The program includes a 12-week mentor-driven Lean LaunchPad Program, along with grant funding for entrepreneurs who complete the program. Veteran Women Igniting the Spirit of Entrepreneurship is an organization that provides resources, courses and mentorship to female veterans who have started businesses or are looking to do so.